Our number one priority is the health and safety of your pet. each pet to ensure they have a safe and enjoyable stay. 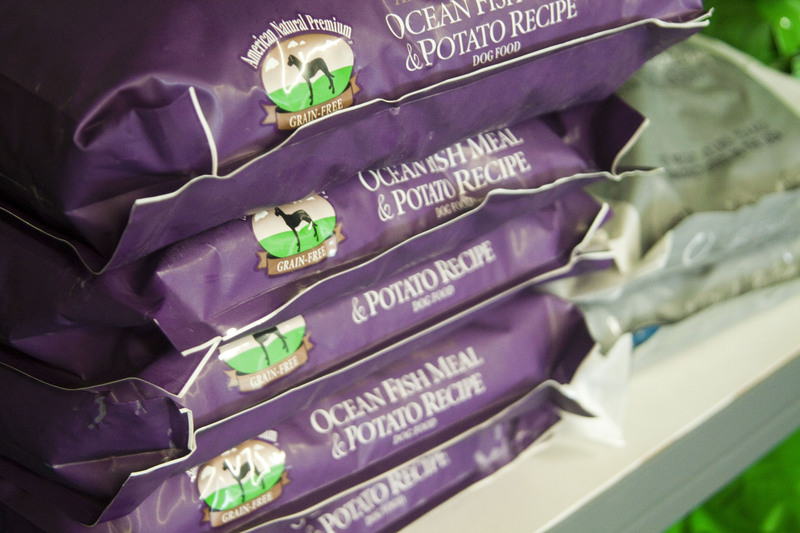 Crossroads also carries a variety of American Natural Premium Dog Food Products.